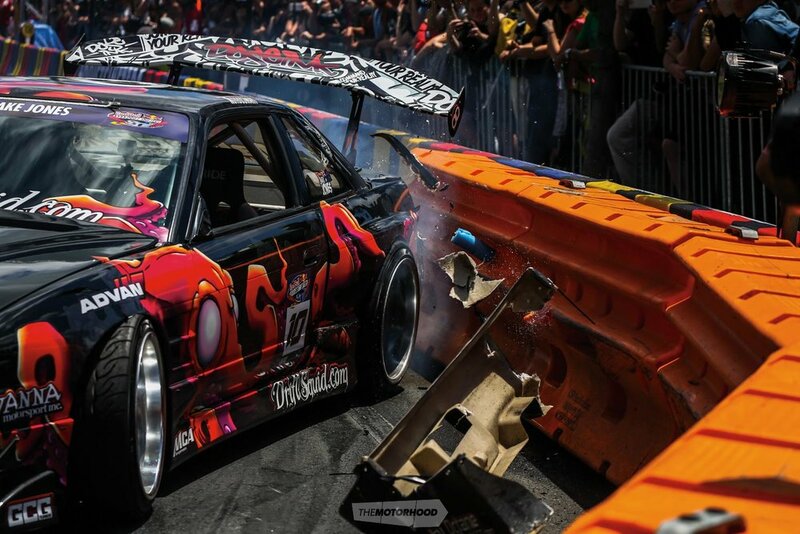 Mad Mike's Red Bull Drift Shifters goes international! Pack your bags, book the seediest hostel you can find, and smuggle yourself onto a plane — Mad Mike's Red Bull Drift Shifters is going international. You already know the yarn behind the wildly successful and outright wild celebration of all things smokey and sideways, a format the dreamt up by our own Mad Mike Whiddett to remove the uncertainty around judges’ decisions in drifting, and first seen on our very own shores when Red Bull Drift Shifters lit up Auckland’s waterfront back in 2012 along with a gaggle of the worlds biggest drifting names. 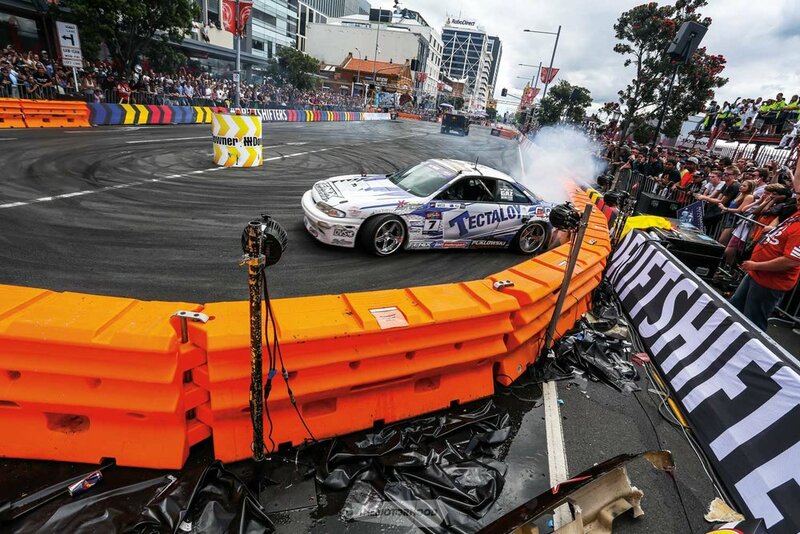 Back then Quay Street was shut down and packed with 20,000 fans, all to watch the world’s best drifters to come and put on a show. It was an ambitious proposition by anyone’s standards, but as the NZ Performance Car team stood looking down the packed-to-capacity course back then, it was clear that Red Bull and ‘Mad Mike’ Whiddett had pulled off perfection. Now the party is heading overseas to UK shores, set to take place in the iconic dockside city of Liverpool, the party will be going down 19 August, 2018. 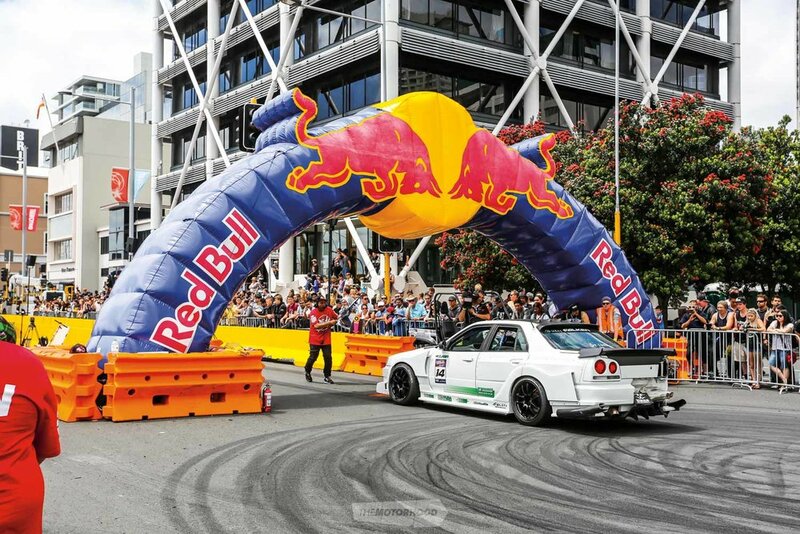 The team behind it are promising a selection of the world’s top drifters, including Mad Mike himself and two-time D1NZ champion Fanga Dan Woolhouse.